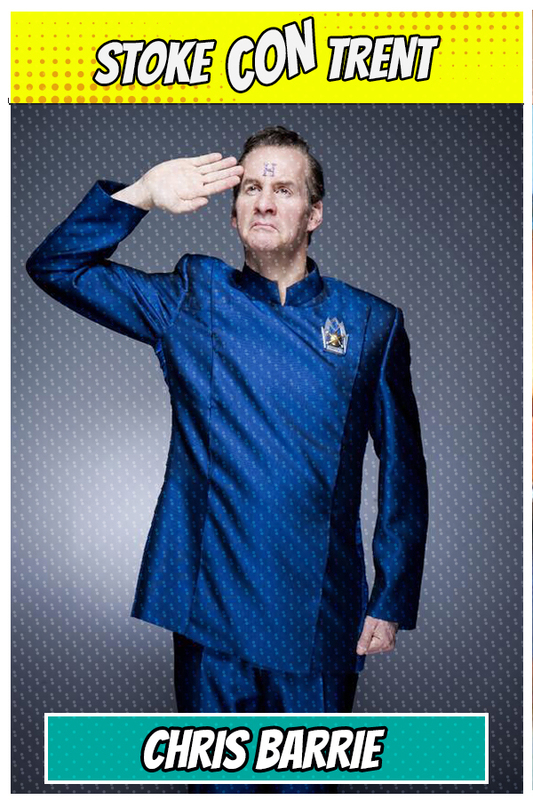 Chris Barrie first achieved success as an impressionist in the ITV sketch show Spitting Image. His biggest roles on TV have to be playing Arnold Rimmer in the sci-fi sitcom Red Dwarf and Gordon Brittas in The Brittas Empire. On the big screen he was Lara Croft’s butler Hillary in the Tomb Raider films.